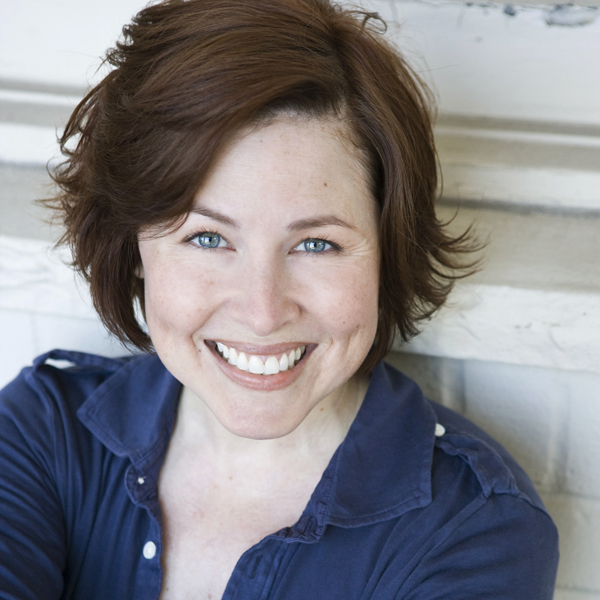 Luci is a full-time, professional actor living in Houston, Texas. In addition to appearing on-camera in commercial and film work, Luci’s prolific voice career spans television, radio, industrial and e-learning, and she’s an internationally known anime and video game voice actor. She received her M.F.A. in Acting from Lousiana State University, and when she’s not talking into a microphone she’s usually hanging out with her husband and daughter and trying to get more sleep.